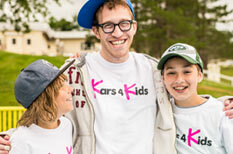 You've come to the right place – our Kars4Kids crew in Sacramento can pick up virtually any car donation, regardless of condition, and usually without a title too. Here’s what our Sacramento donors had to say about how donating went for them. Really good! 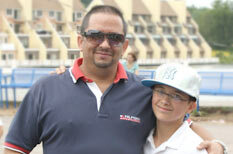 I enjoyed working with Kars for Kids, best radio commercial out there and great service on the pickup! 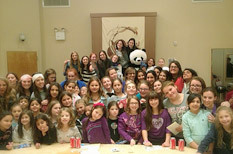 Our three experiences with Kars4Kids have been wonderful! After calling other organizations to receive our autos and finding them to be more complicated than expected, we appreciate the efficiency of Kars4Kids no hassle process for helping us donate o. . .